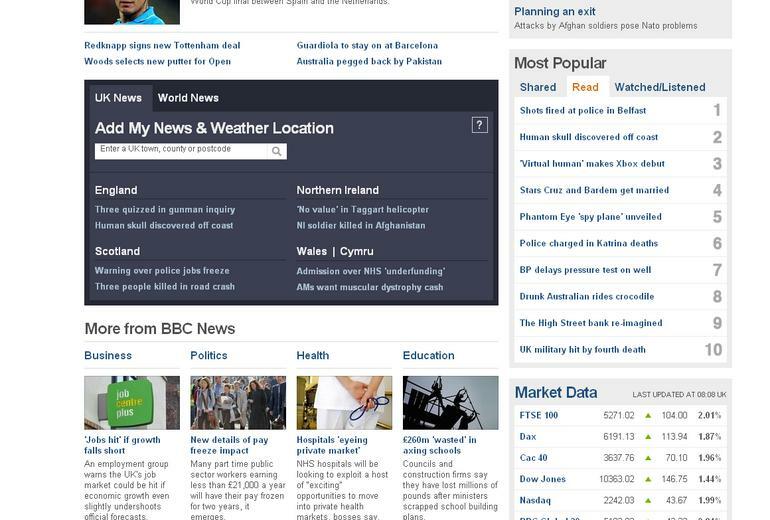 The BBC today launched a new-look for its news website. The changes were rolling out across the website today and include a number of new design and navigation features. 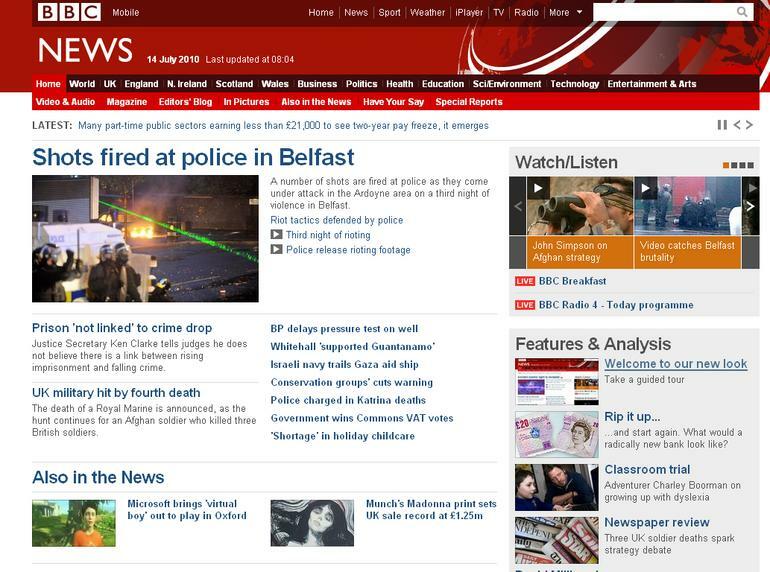 BBC News website editor Steve Herrmann said on his blog today: ‘The BBC News website has always evolved to meet the changing needs of its users and as we studied how people used the site, we saw there were things we could improve. 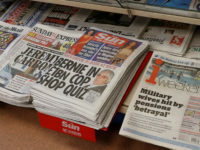 ‘For example: flagging the latest stories, displaying the top news and features better, making local UK news easier to find and providing better ways to get to video content. ‘We talked to audience groups, held one-to-one user testing sessions, and invited several thousand of you to try out a prototype version of today’s new design. With this feedback, we arrived at the design you see today. ‘There’s also been some major behind-the-scenes work on our production system which means we’ll be able to adapt even more quickly in future, whether to the changing expectations of our users or to new technology as it emerges. Changes to be rolled out later this week include making video on the site work on devices which don’t support Flash software, such as the Apple Ipad. 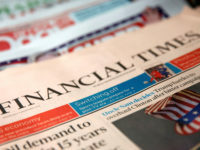 BBC director of future media and technology Eric Huggers said: ‘This is part of an ongoing process to make BBC Online feel like one coherent service, rather than a disjointed collection of websites, which is greater than the sum of its parts. According to Huggers the new look site has been a ‘major engineering project’for the Future Media and Technology Division. 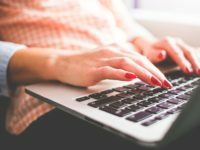 He said that changes to the content management system will make it easier for journalists to upload stories, add video and pictures and control layout.